Computer Speaker Rentals. 3 San Francisco Bay Offices. A great small speaker: connect directly to a DVD player or PC for audio amplification for very small indoor groups. 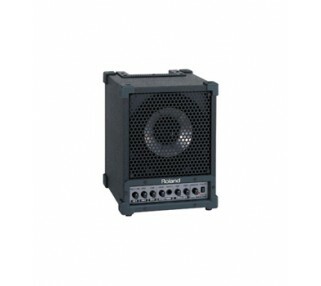 This Roland speaker is perfect as a computer speaker rental, when you need more volume than your PC delivers. 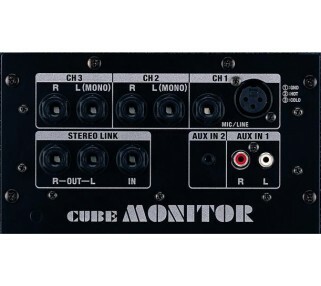 It's also great as a small stage monitor, or connected to a DVD player when a TV speaker isn't sufficient. 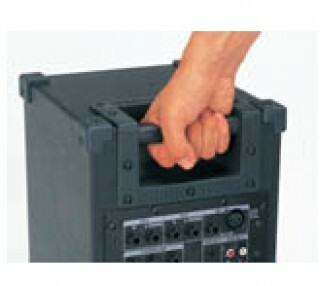 As with any speaker you rent from Avista, this Roland model is self-powered, so the amplifier is built in. 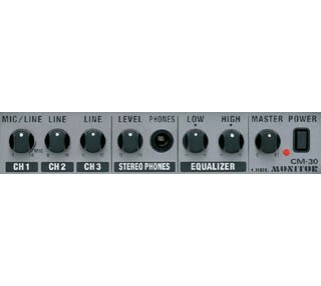 Simply plug in your source and turn up the volume. The speaker can be mounted on a small speaker stand for increased sound coverage.